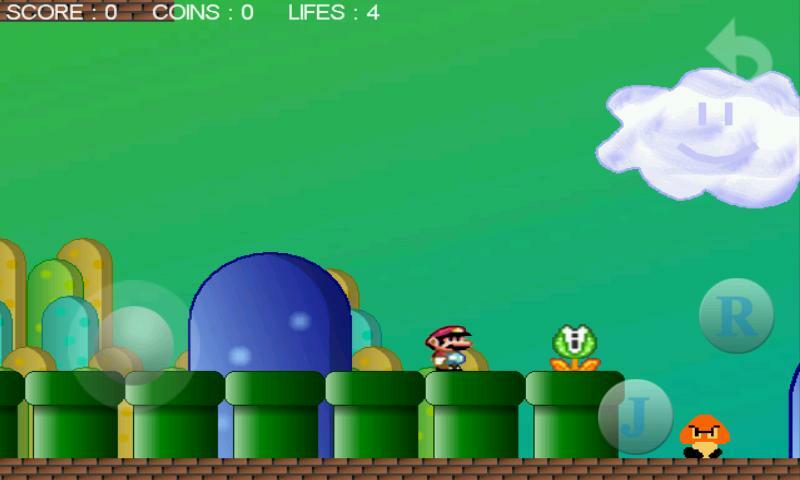 Whoever approved the App Store's Monino must have never played, or seen, a Super Mario Bros. game. The approval of a game called Monino on the iOS App Store makes you wonder if Apple randomly generates a response to each submission. 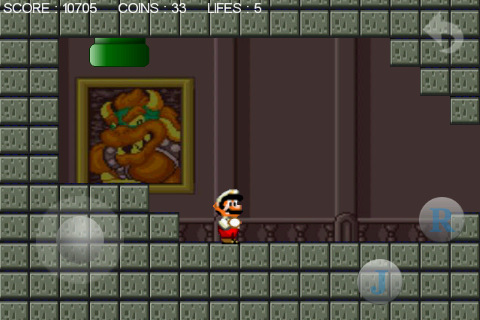 Not only is the game a blatant rip-off of Super Mario Bros., but it uses actual sprites and music from the series. 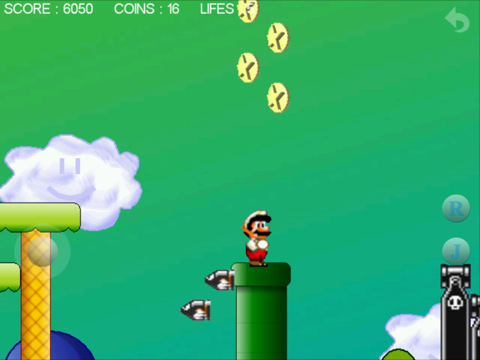 In Monino, players run and jump on various types of platforms while collecting coins and avoiding mushrooms with feet. 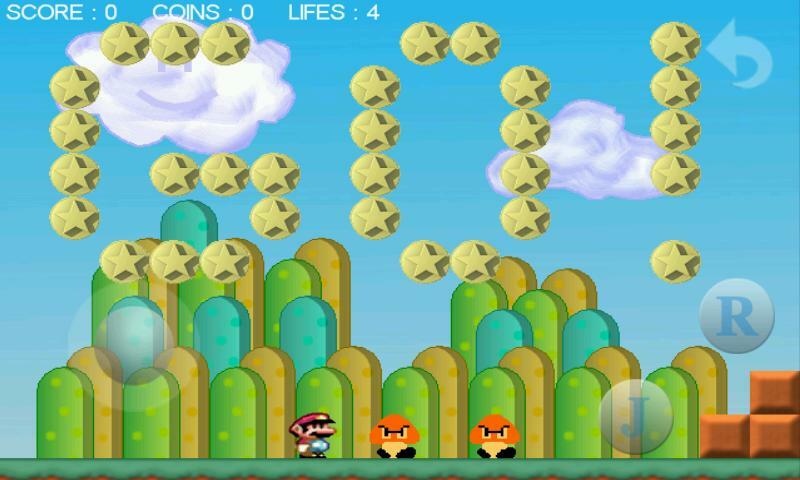 Like I said, it's Super Mario Bros., which in itself is perfectly allowed, but not like this. The sprite used for the main character is the same used for Mario in Super Mario World. The mushrooms with feet are just Goombas from the original Super Mario Bros. One level even has a portrait of Bowser in the background. In the story of this game, Monino's brother was captured by a monster named Bowler. He is on the road to Bowler's castle to rescue his brother. A lot of monsters in different levels are waiting for him. Would you like to join Monino's rescue action? Go! It's basically as if someone were to make a title called Pack-Mon by copy-and-pasting Pac-Man and adding an eye-patch. At least the coin graphics, which have stars on them, seem to be an original creation. As expected, Monino has already been removed from the App Store, but how does something like this get through in the first place?